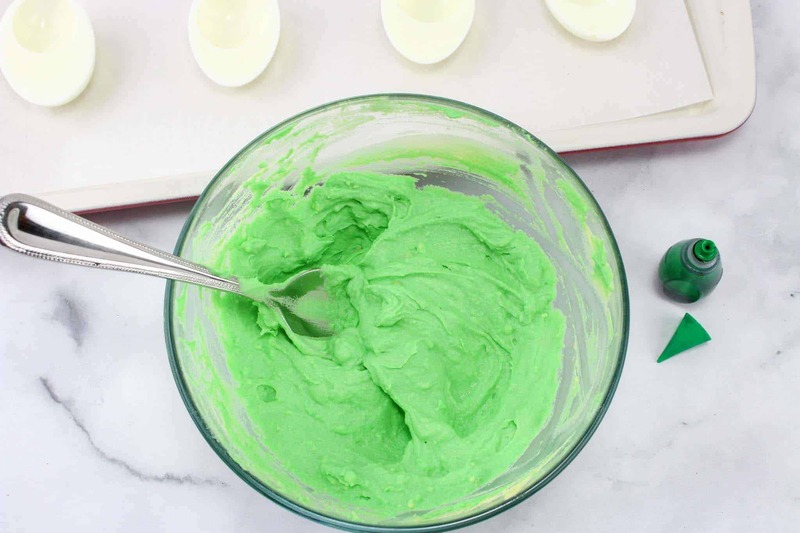 This Green Eggs and Ham Recipe is a fun way to celebrate Dr Seuss Day or get kids thinking more about literacy and reading. 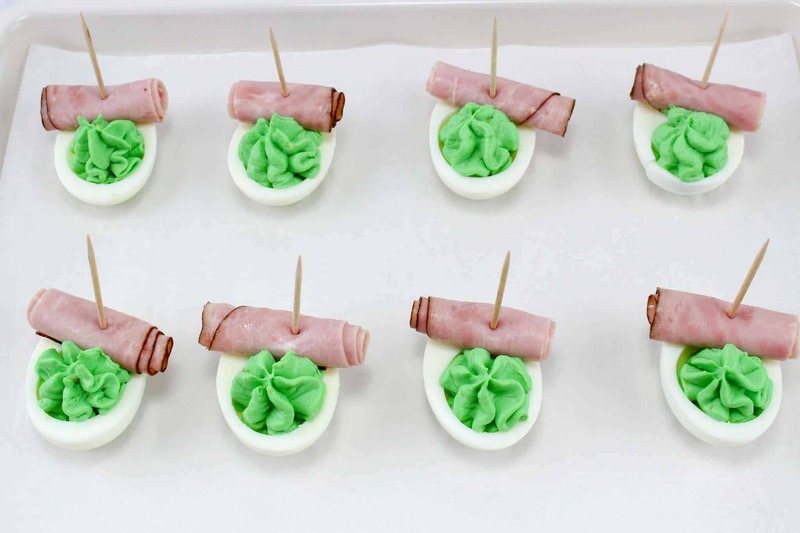 Have you ever made green eggs and ham? 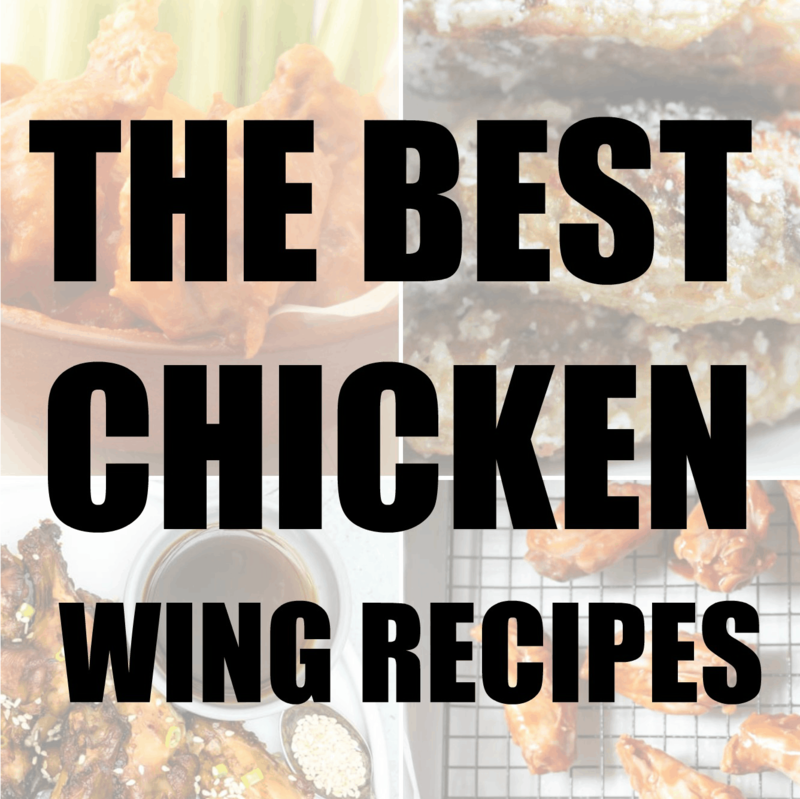 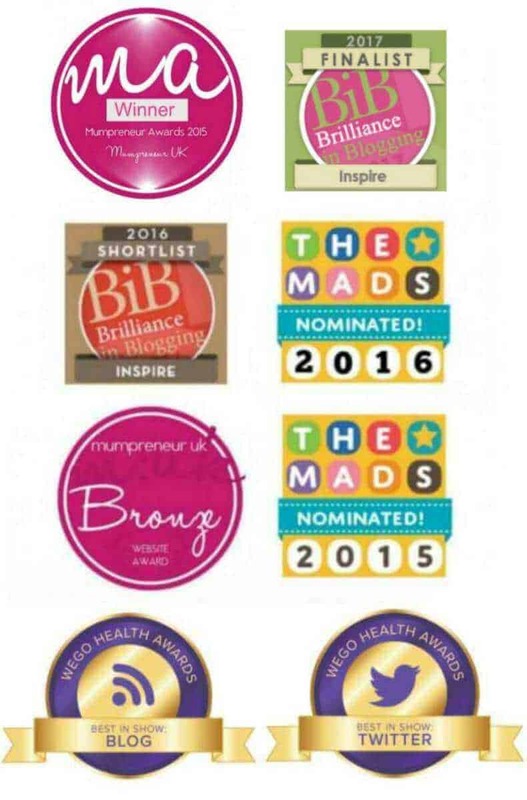 If not then your in for a real treat! 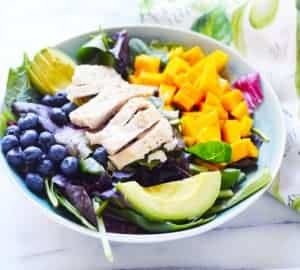 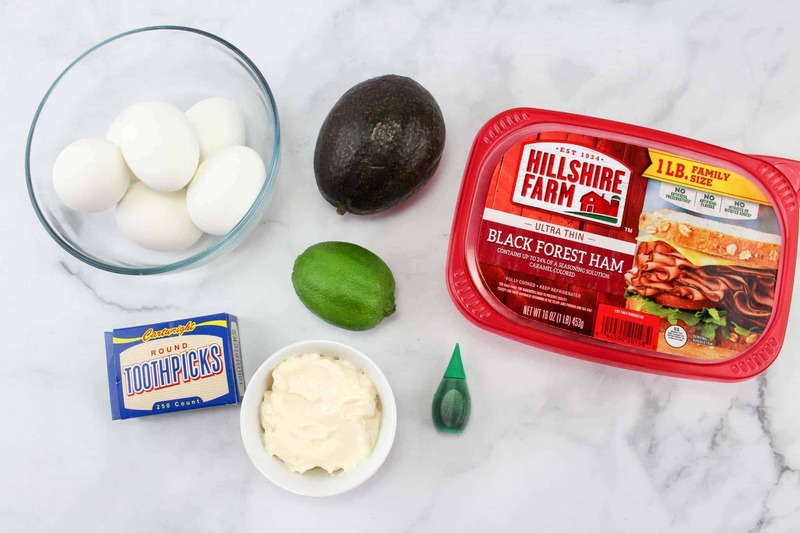 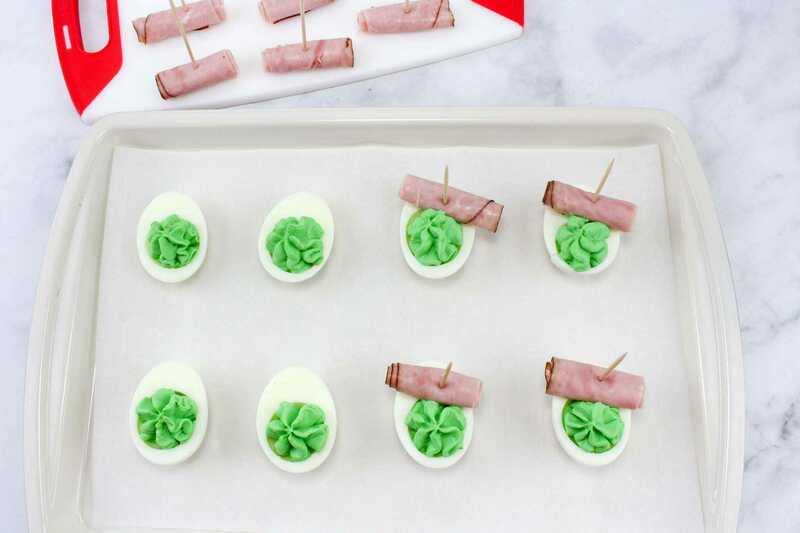 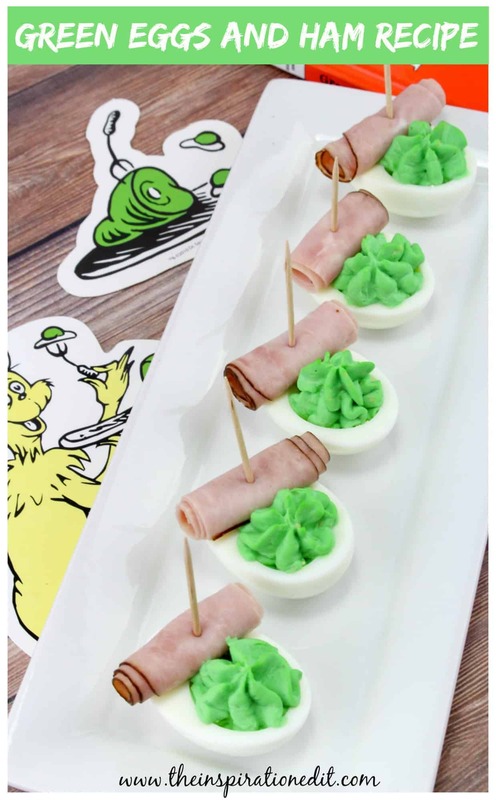 The eggs in this green eggs and ham recipe can be cooked over the stove or you could cook follow our hard boiled eggs recipe for cooking eggs in the Instant Pot. 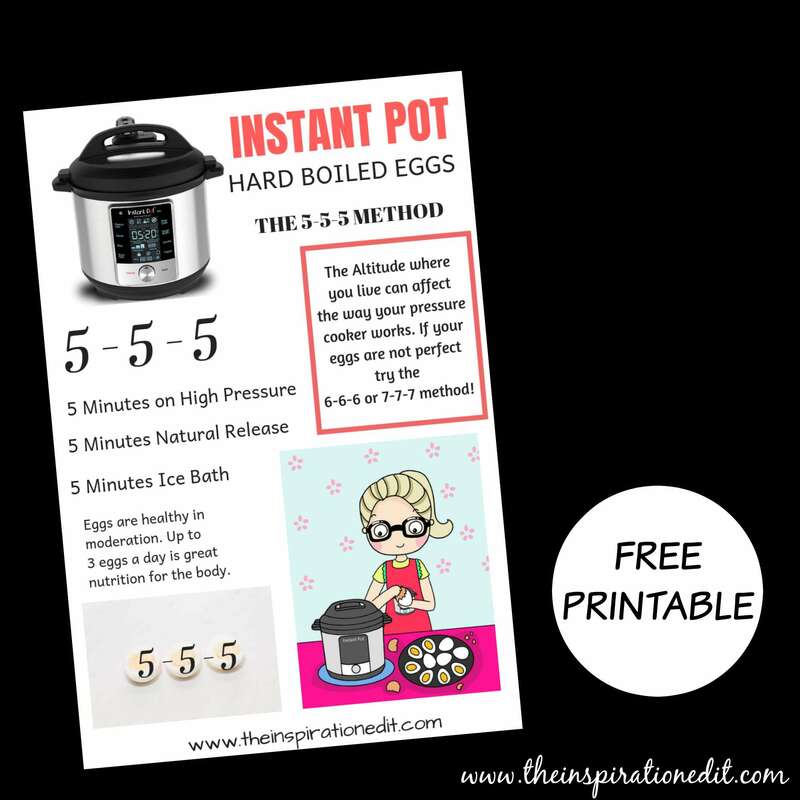 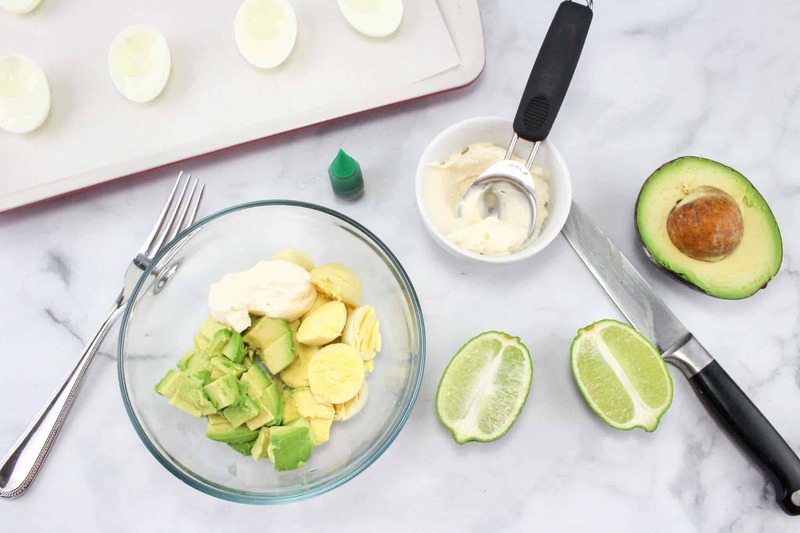 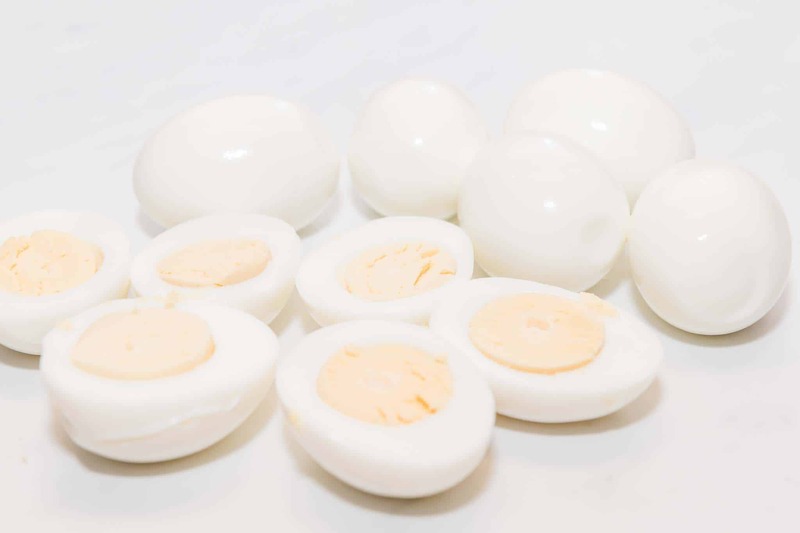 Instant Pot hard boiled eggs are really easy to cook and you can make the perfect hard boiled egg following the 5-5-5 method. 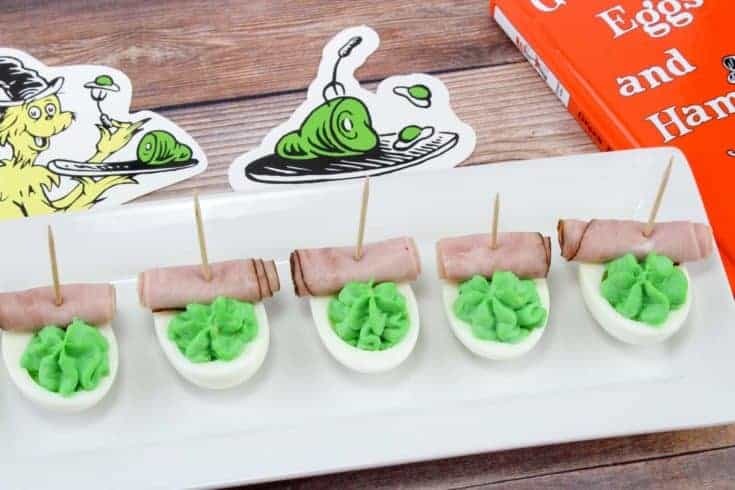 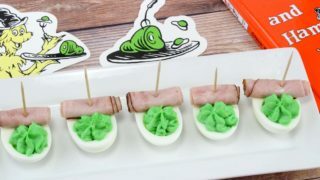 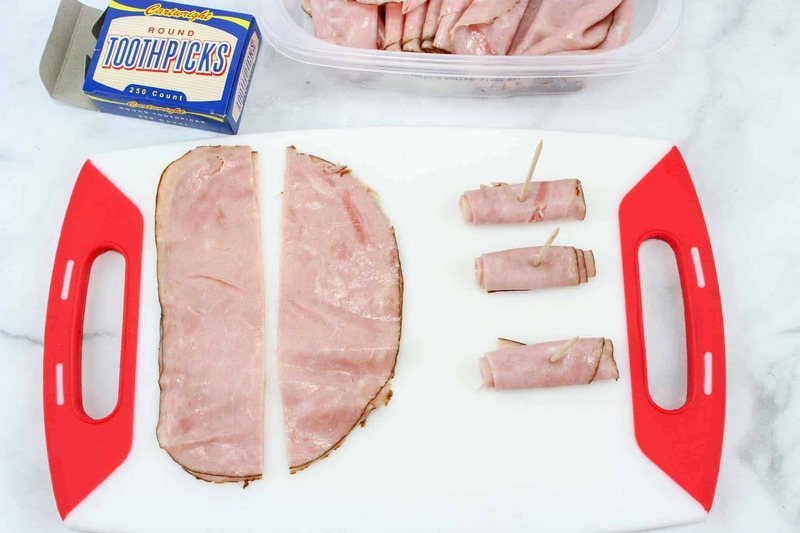 Either way let’s have fun and show you how to create this fun green eggs and ham recipe with or for the kids. 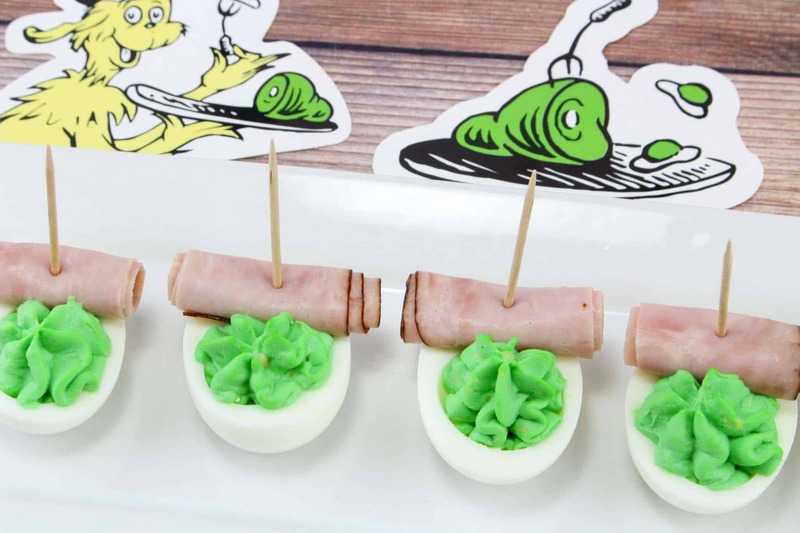 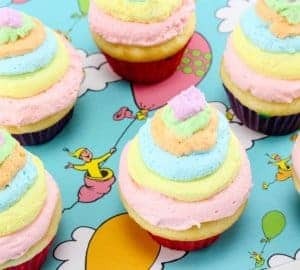 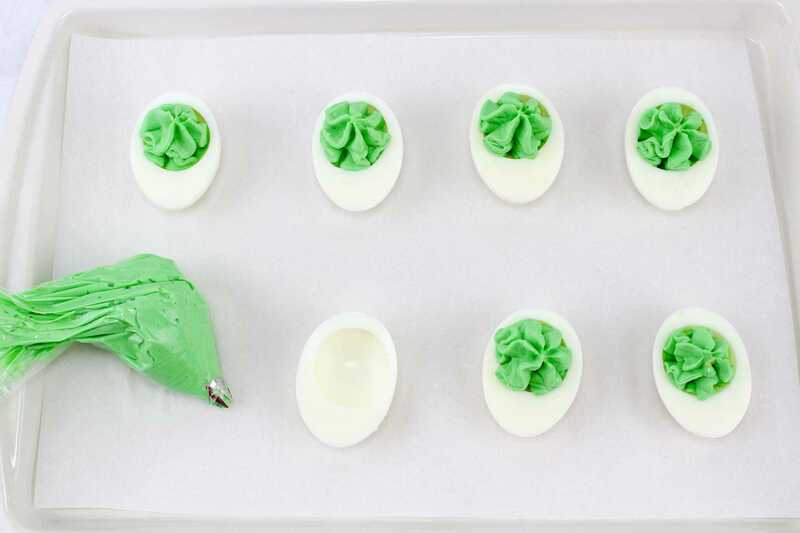 I hope you enjoyed this fun Dr Seuss Boiled Eggs Recipe and have fun creating this in your kitchen with the kids.